Yesterday was Mother’s Day and I spent most of the weekend celebrating my mother and my mother-in-law. On Saturday night we went out to dinner with my mom and on Sunday night we went to my mother-in-law’s house for dinner. I love my mother-in-law; she’s great and very generous. But my mom will always be my mom. I’ll be eternally grateful that she passed on her faith to me and raised me to love and serve Jesus. I’m also grateful for all the times she held me and encouraged me as I cried on her shoulder because I was bullied for being a nerd. She let my love for comics and Star Trek: The Next Generation slide because she knew it was much more important for me to love Jesus. She made sure I was a Christian and let me be a nerd. She’s a great mom and I love her. Thankfully, she’s not much like these terrible nerdy mothers. 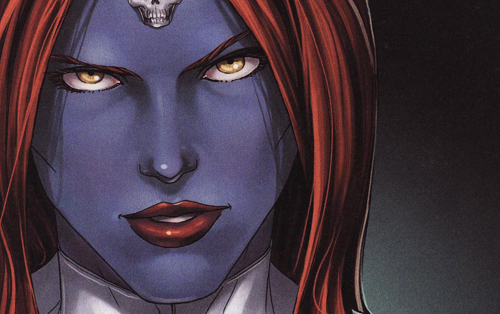 The movies have never made mention of it, but in the comics Mystique is Rogue’s adoptive mother. I suppose the timeline in the movies makes sense, but Rogue probably would have recognized Mystique. Mystique is very protective of Rogue, but she also trained her to be a super villain. Rogue joins Mystique’s version of the Brotherhood of Evil Mutants, following her mother’s wicked ways. Fortunately for Rogue, though, she chooses to join the X-Men and forges a path apart from her mother’s. I’m grateful that my mother set me on the right path; I’m also happy that she’s not a shape-shifting, violent murderer. If your mother and aunt are the same person, you probably have a terrible mother. 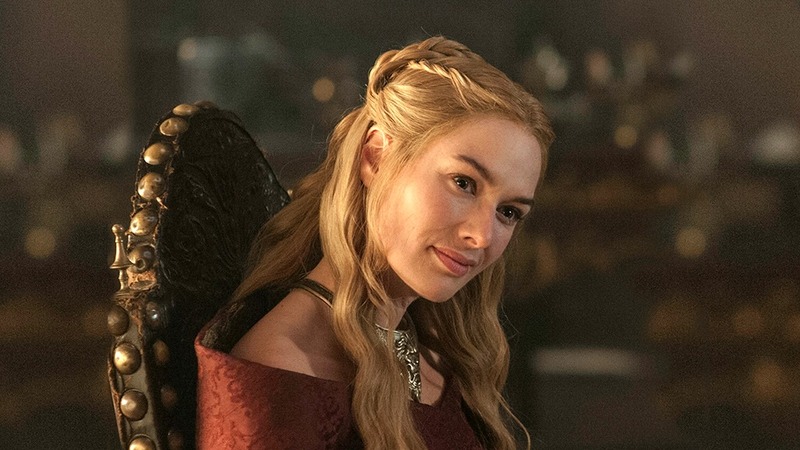 Cersei Lannister is one of the most fascinating characters in A Song of Ice and Fire. She says that all she cares about are her children, but her internal monologue is all about how she should rule the Seven Kingdoms. She loves her brother Jaime (in the icky way) but also hates him because she wants his place in their family. I can’t even imagine the amount of dysfunction in Cersei’s family; I’m sure it helped make Joffrey one of the most hateable characters in literature and on TV. Hopefully, for the sake of Joffrey, Marcella and Tommen, the Hallmark stores in Westeros carry Mother’s Day cards for Moms/Aunts. I feel a little bad for including Lwaxana Troi on a list that includes a mutant terrorist and an incestuous schemer. Lwaxana isn’t nearly as bad as Mystique or Cersei; she’s just an overly concerned and meddling mother. If Lwaxana has any faults, it’s that she cares too much about her daughter’s life. Unfortunately all of her caring often interferes with Captain Picard and the Enterprise. 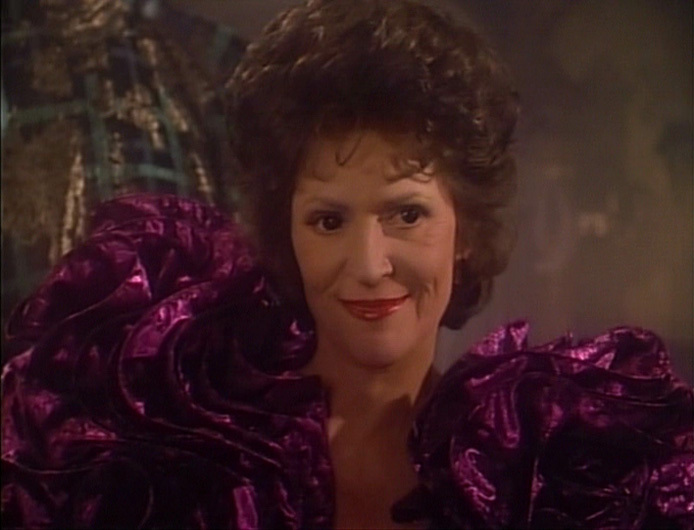 I really do enjoy most of Lwaxana’s episodes on The Next Generation. “Ménage à Troi” is a great episode, especially Picard’s “performance” at the end. Lwaxana’s episodes were always some of the most lighthearted, which was a nice change of pace from all of the singularities, disturbances and broken power couplings. Thankfully my mom doesn’t share a lot of qualities with these nerdy mothers. I mean if she was queen that would mean I was a prince, but I’d rather have a few more branches in my family tree. Who are some other terrible nerdy mothers?